I’m not really too conscious about anti-aging products but if a certain thing i’m using has anti-aging qualities in then I see it as a bonus. When I went to the Leicester Meet up back in October, this Ark Anti-Ageing SPF 30 Primer was in the goodie bag! 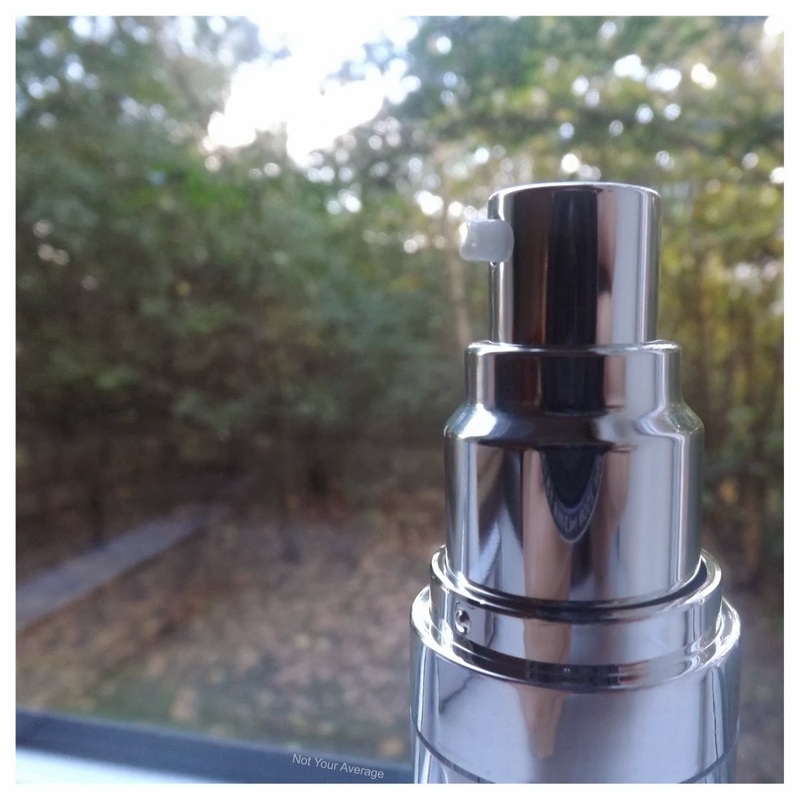 I’m always on the look out for a primer as my skin is combination so I find that it changes depending on a number of things but a good primer is something I need to ensure that my make up stays putt for most of the day. After using a few different sorts of priming lotion, whether it be a moisturiser, a skin perfecting primer or a simple pore perfecting primer, I know that what I look for is something to smooth out my blemishes and pores rather than to create a glow or a ‘dewy’ look. The ARK Primer comes in a sleek glass bottle with a pump applicator ensuring that you don’t pump out too much product, a fault I find with many other primers. 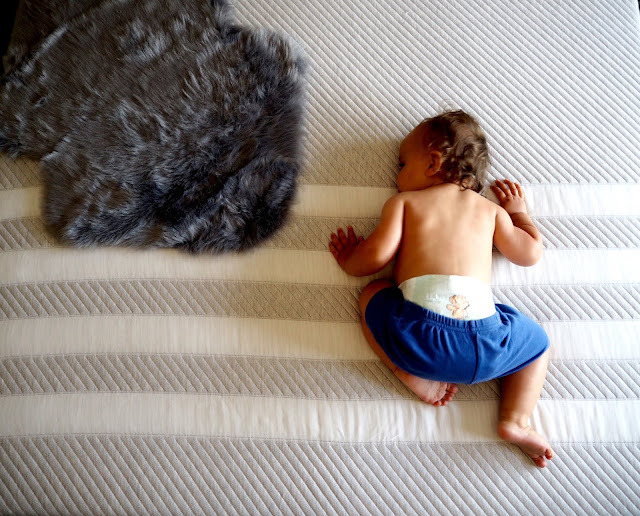 It is simple yet sophisticated packaging, not something you’d find in a tiny tube. It is a light lotion consistency, not too thick but thick enough that when you apply it to your face, you know that it’s there! There is no scent to it, not that I can smell anyway, so it’s a winner for me in that department! I apply this about half an hour before I plan on doing my make up so it has chance to sink right into my skin rather than just creating a barrier between my skin and my foundation. 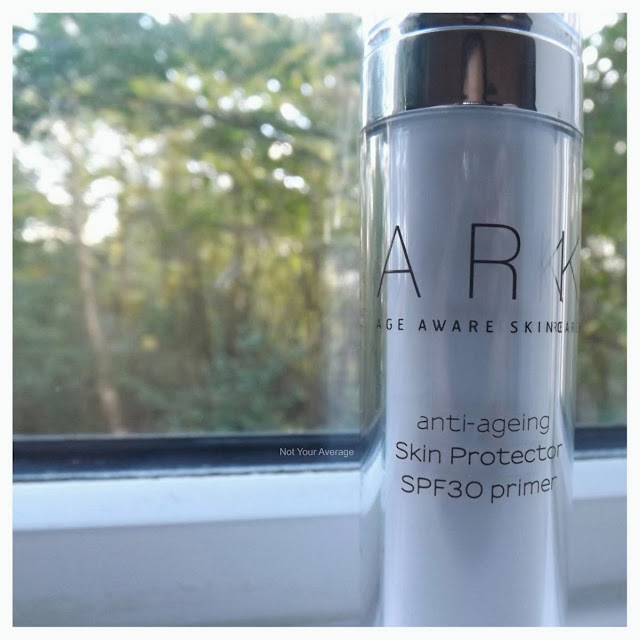 The benefits of having SPF and Anti-Ageing in this primer are not yet seen by myself as the time of year doesn’t require SPF protection as much as the summer months and I haven’t really been using it enough to see any signs of improvement ‘ageing’ and to be honest, I don’t think I need any help in that region, yet! 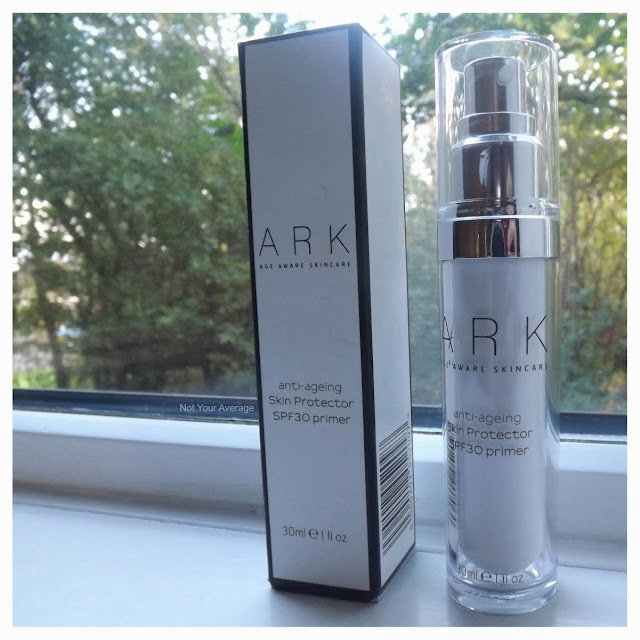 Overall, I enjoy using this primer, it does it’s job and my make up stays putt for around 8 hours (the longest I tend to have it on for) without needing any touch ups. 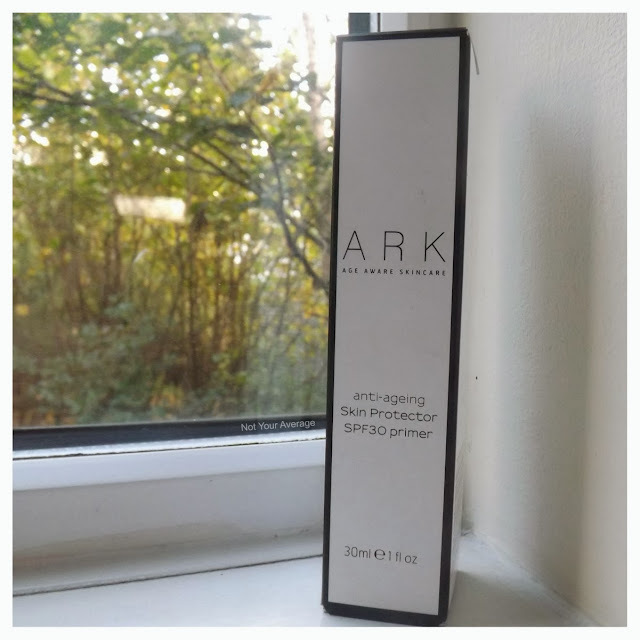 I have found that using it as a base works better for me than just using it alone as at the moment i’m suffering with really dry patches on my skin - This + No7 Beautiful Skin Day Cream + No7 Beautifully Matte Foundation are my current go-to’s and i’m loving the combination!! 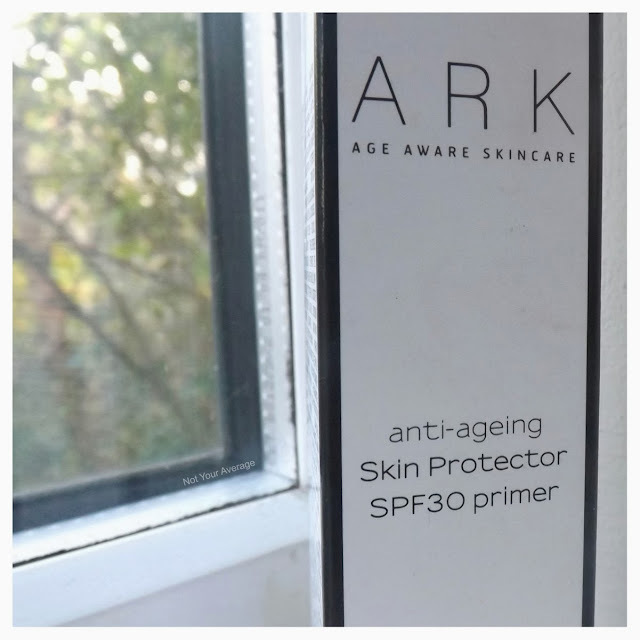 Have you tried the ARK Primer or anything else from ARK!? I’d love to know if you have! P.s. 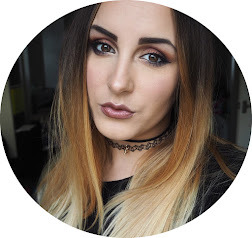 Don’t forget to enter my Big Christmas Goodie Box Giveaway!